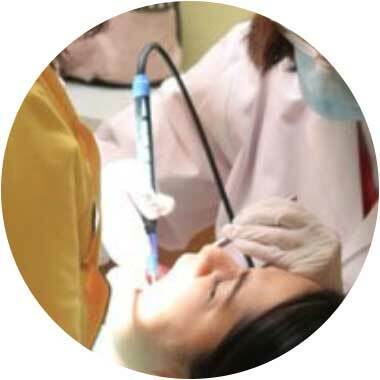 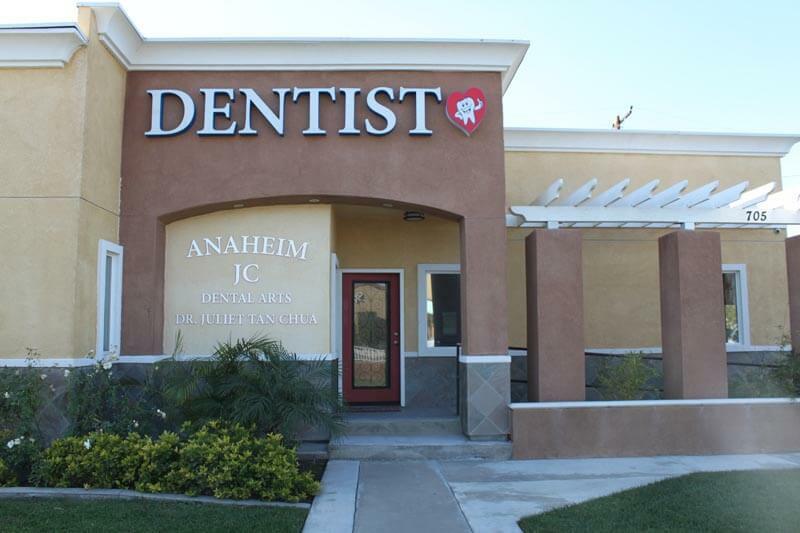 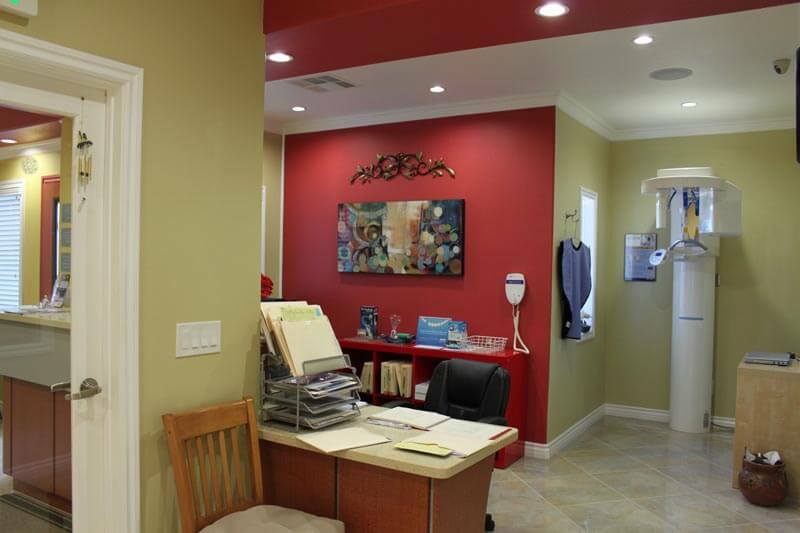 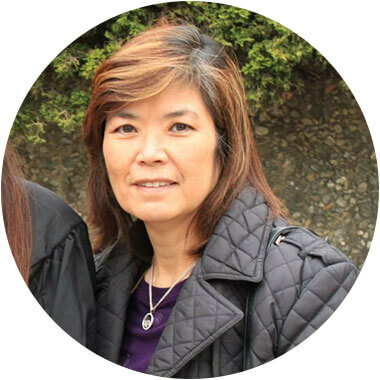 Dr. Juliet Tan Chua's dental office, we are dedicated to providing you with the care that you and your family deserve. 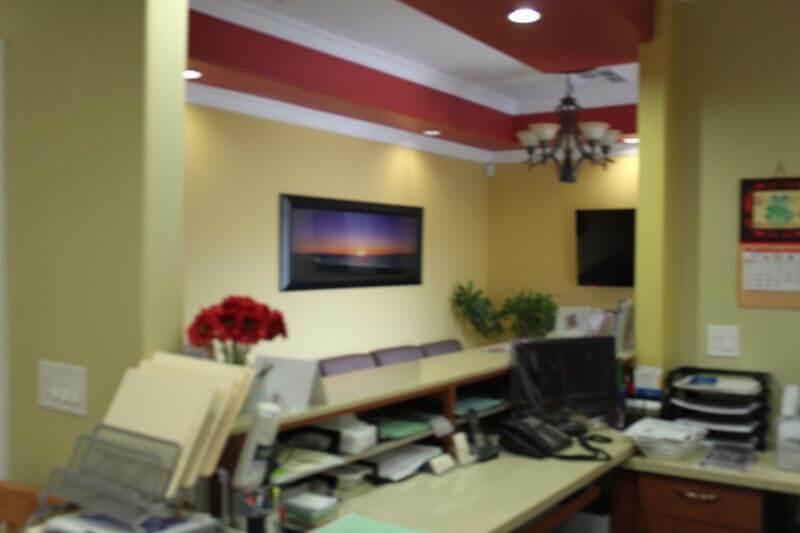 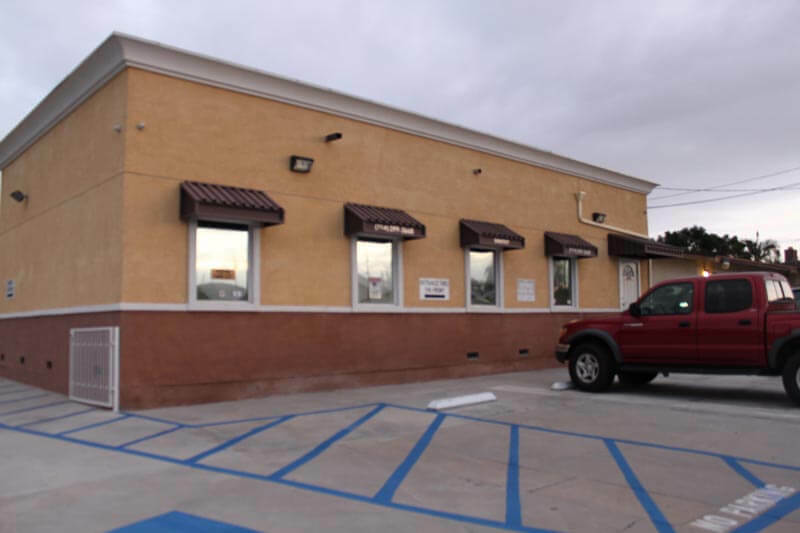 Our motto is simple: We are committed to treating you as we ourselves would like to be treated. 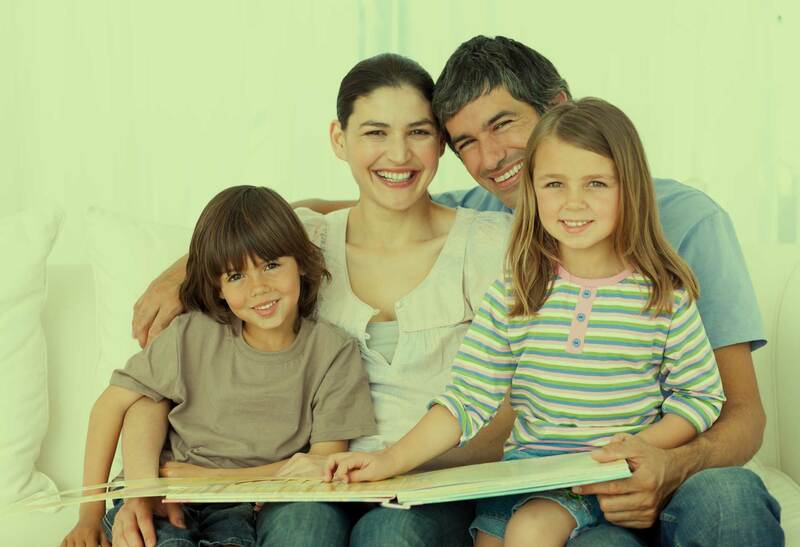 In other words, we try our best to address your personal needs, whether they be physical, emotional, or financial. 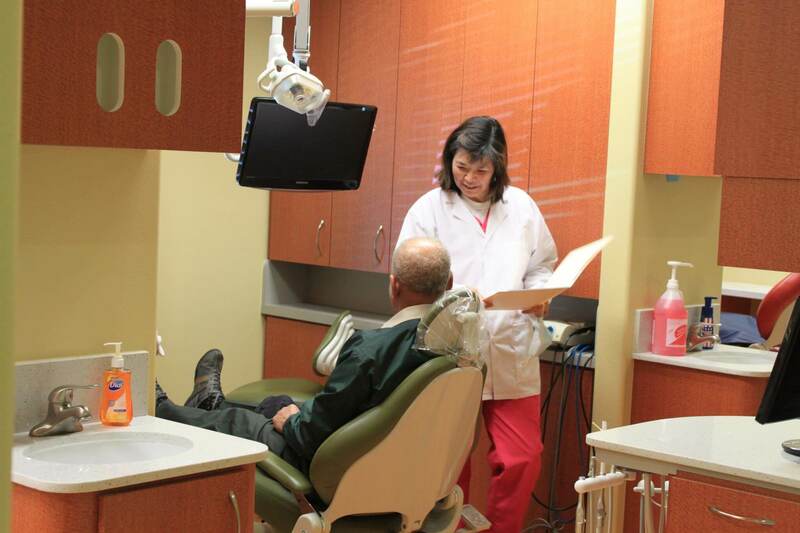 We promise to give you individualized attention and to completely explain your various options so that you can make informed decisions about your oral health needs. 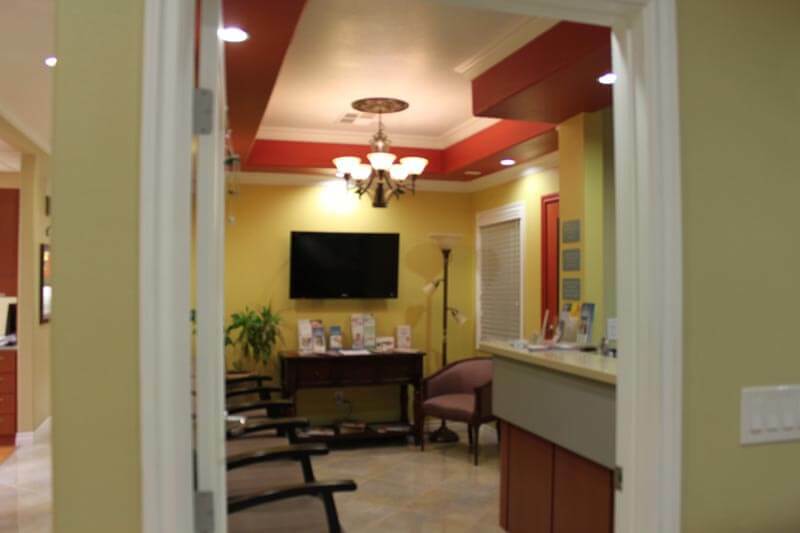 Our dental practice is devoted to restoring and enhancing the natural beauty of your smile using personalized care and state of the art procedures. 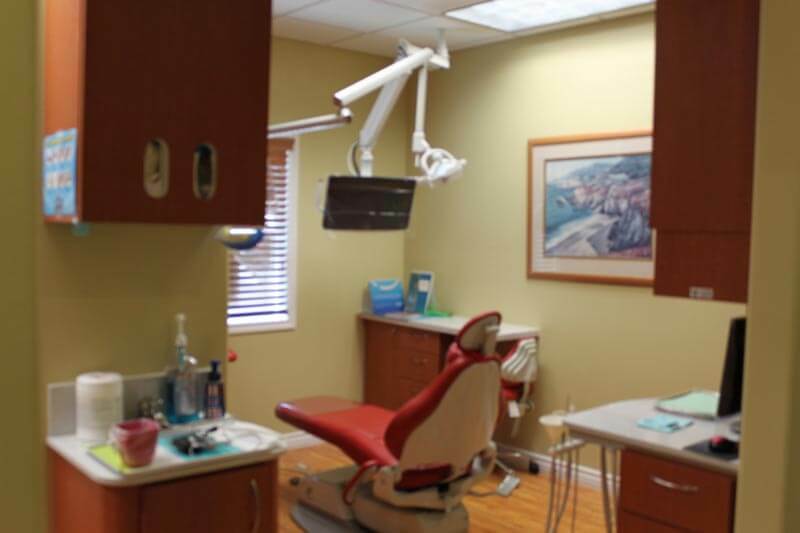 We provide comprehensive treatment planning and we make every effort to treat your dental needs at the most possible time with the best possible result.